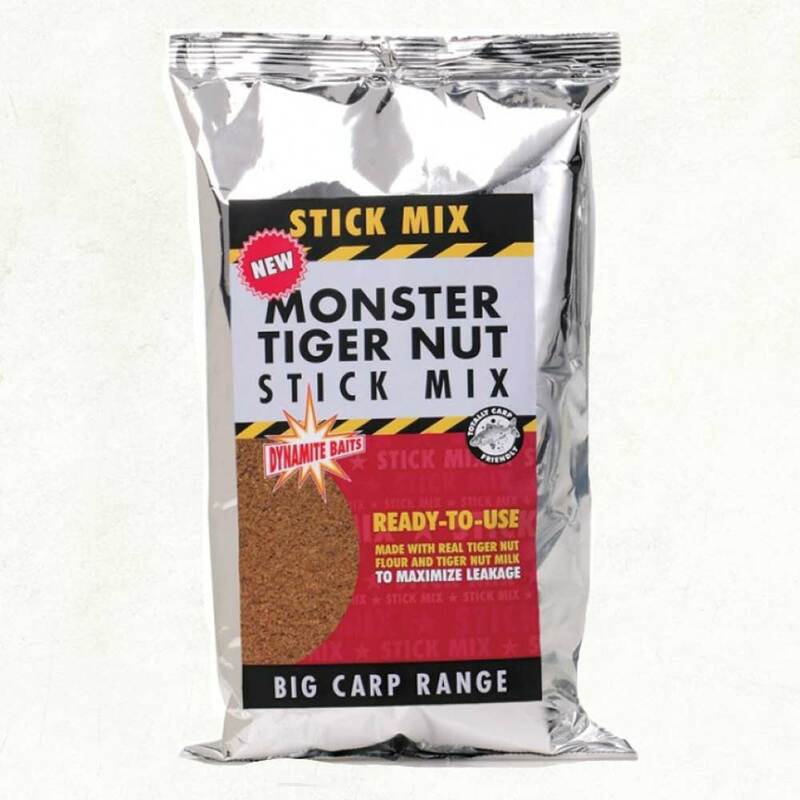 Our Tiger Nut Stick mix is ready to use straight from the bag and is totally PVA friendly, if you do need to dampen it slightly simply add a little Tiger Nut dip or other oil based liquid of your choice for the crumb to remain PVA friendly. Packed full of all the attractants and additives you would expect including crushed /crumbed boilies to maximise flavour and particle release, perfectly complementing the rest of the range. Perfect way for enhancing around your hook-bait but also a great sweet additive to any spod or ground-bait mixes.